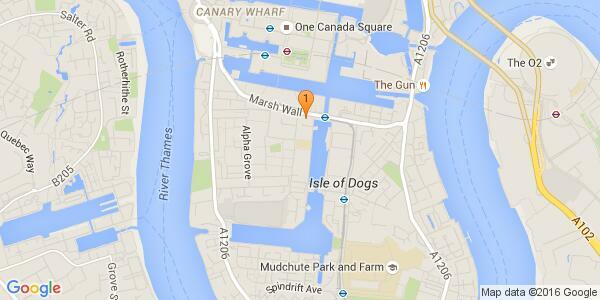 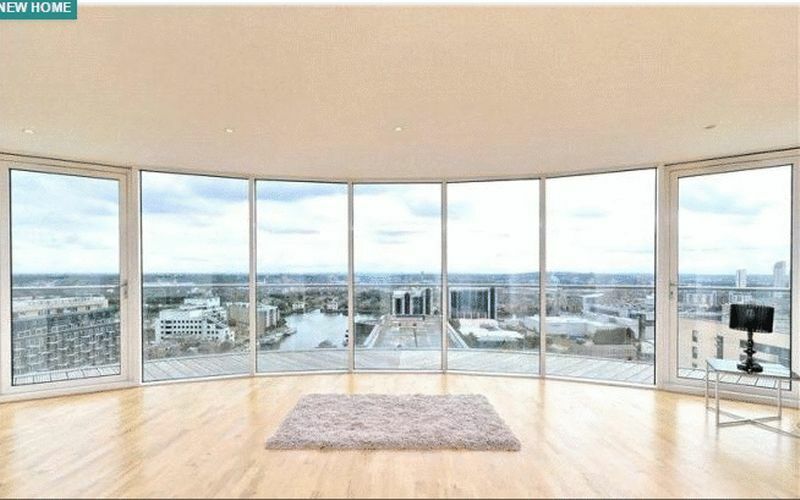 An amazing chance to live in this stunning penthouse apartment in Ability Place. 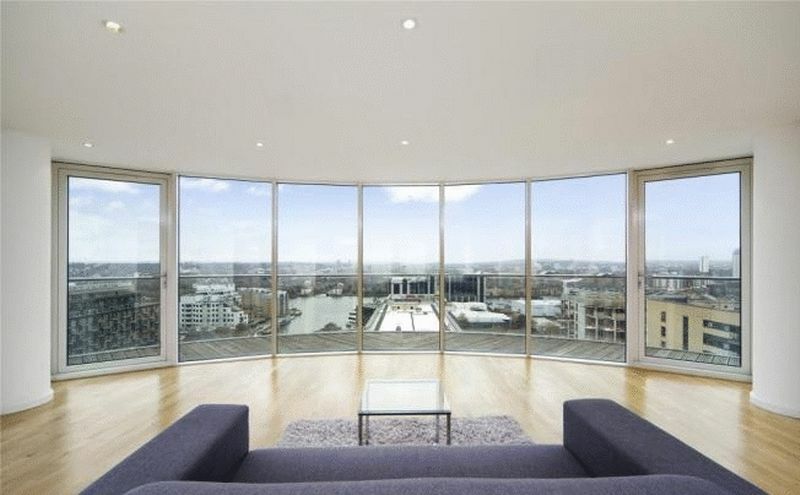 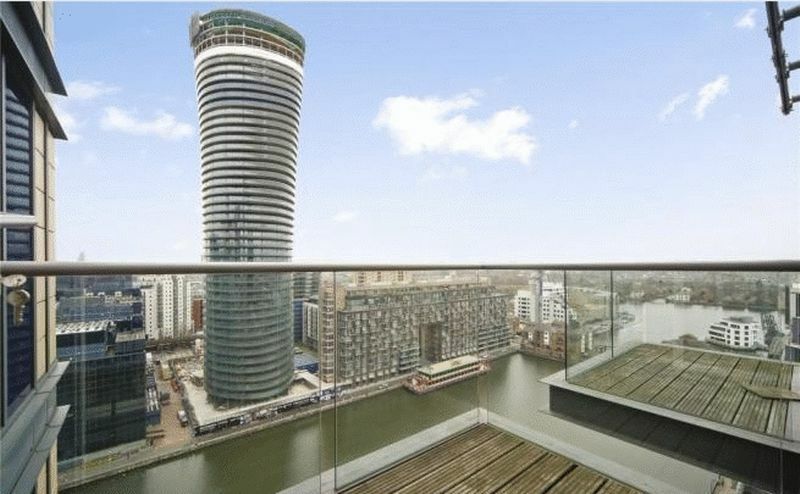 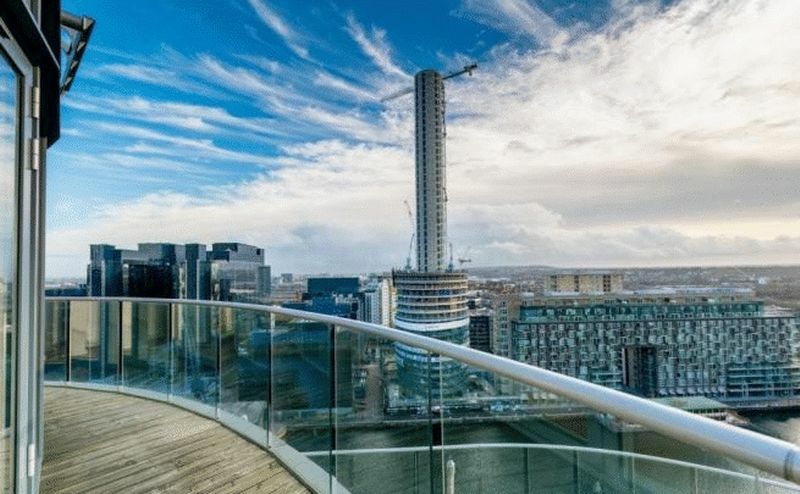 The apartment offers an impressive curved lounge with floor to ceiling windows leading to a huge wrap around balcony which offers panoramic views across London as far as the big wheel. 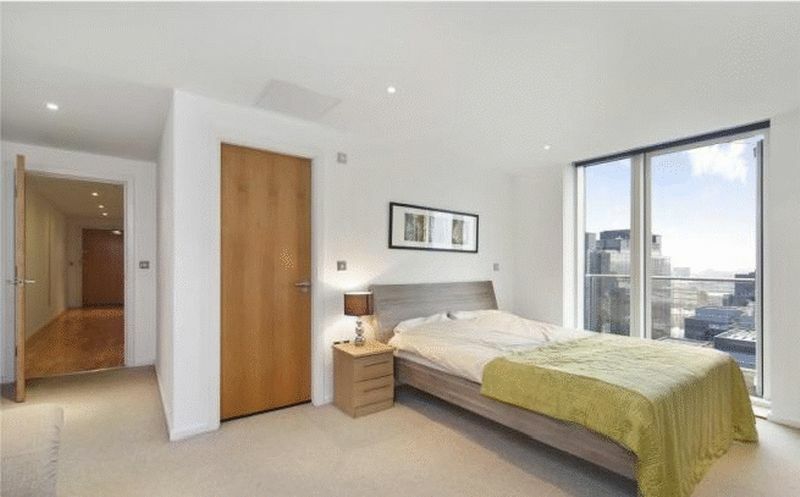 The apartment is modern throughout the kitchen has granite work surfaces with fully integrated appliances. 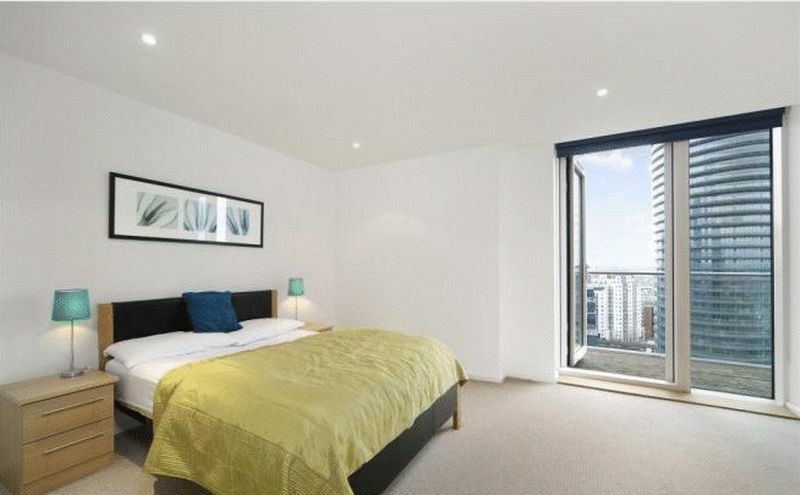 Both bedrooms have access to their very own private balconies. 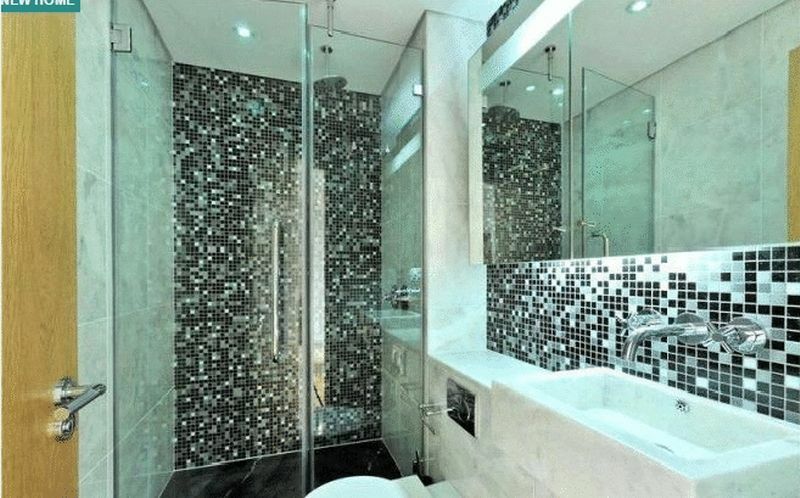 The master bedroom has a luxury marble en suite bathroom. 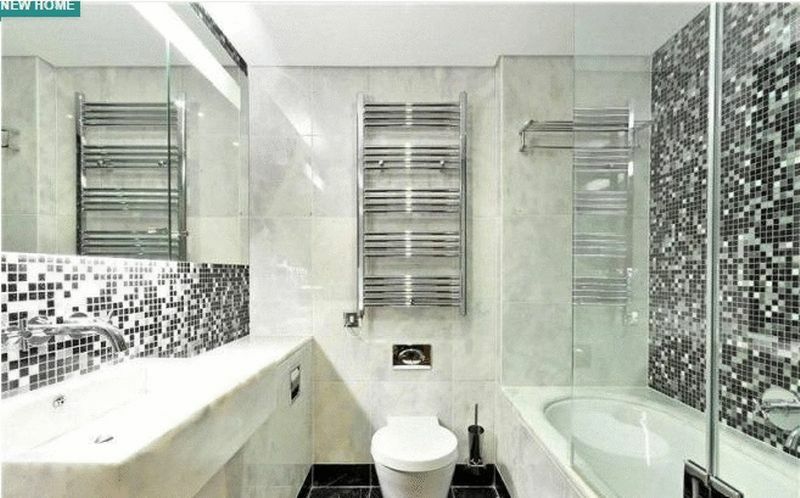 The guest bathroom offers similar quality and has an added extra of a bath and shower. 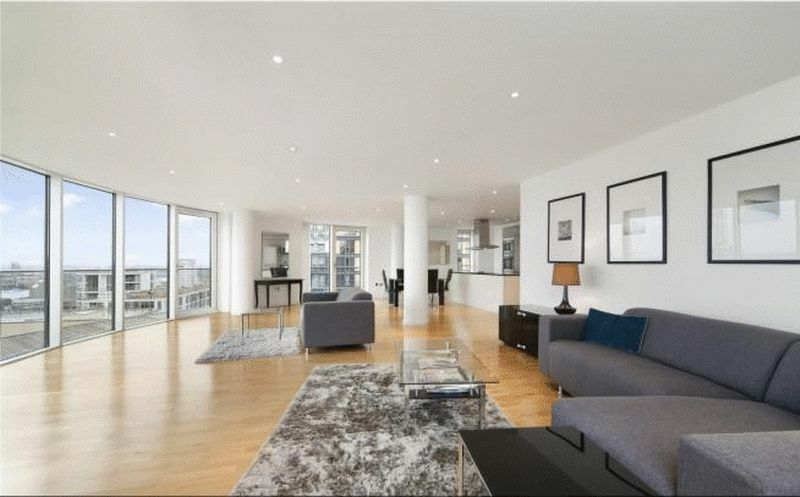 The lounge and living area is huge with bundles of space for living dining and entertaining.